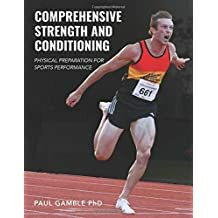 Paul Gamble has worked with elite athletes of all ages from an array of sports during a career working in elite and professional sport that has spanned two decades. 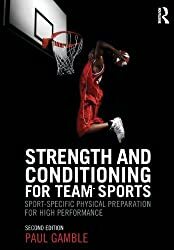 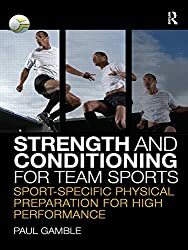 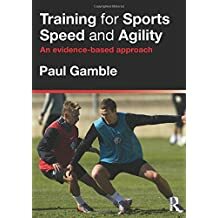 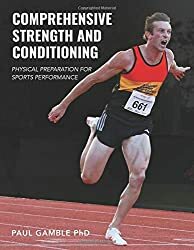 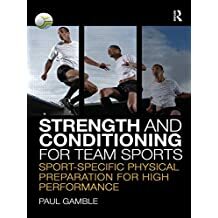 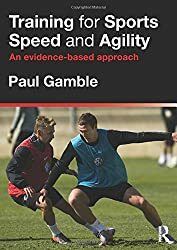 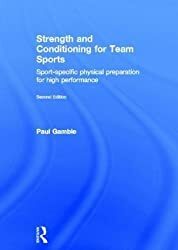 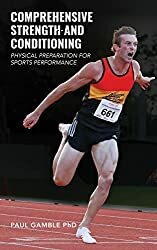 Since publishing his first textbook "Strength & Conditioning for Team Sports" in 2009, Paul has written three further textbooks as sole author. 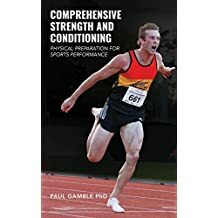 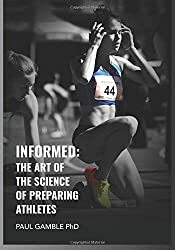 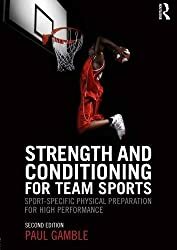 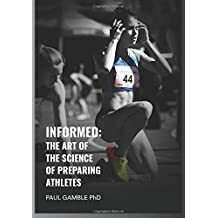 Paul's most recent and most ambitious work to date is "Comprehensive Strength and Conditioning" published in July 2015. 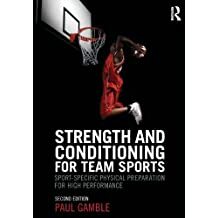 Paul has also written chapters in edited textbooks and articles in various peer-reviewed journals. 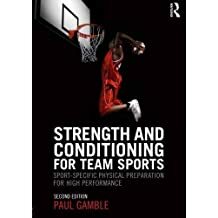 Paul completed his PhD in 2005 and continues to retain an involvement in academia, alongside his work with athletes. 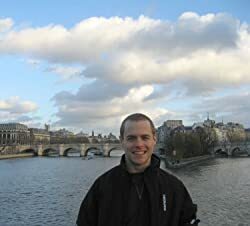 Paul currently resides in New Zealand with his wife Sian, having relocated from the UK in late 2011. 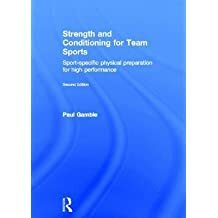 In addition to his work in the realms of physical preparation Paul is also a track and field coach.